*Information is as of the start of the 2019 season for Vissel Kobe and INAC Kobe. All information is subject to change. 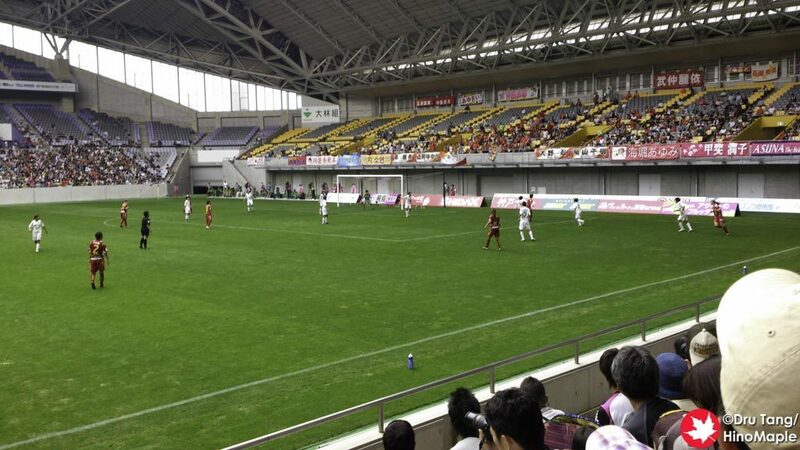 Vissel Kobe and INAC Kobe Leonessa are the only teams at Noevir Stadium Kobe. 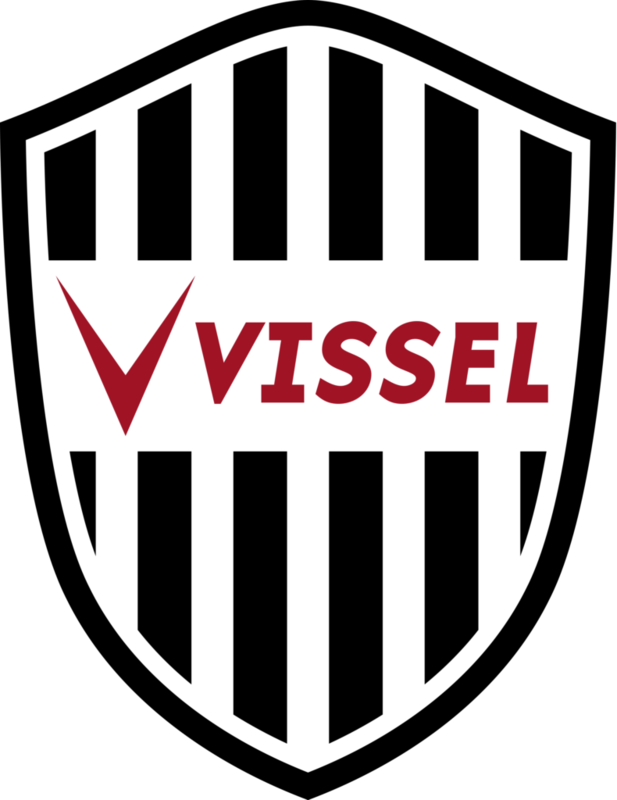 Vissel Kobe is a medium sized team in the J League since 1997. They are a regular J1 team being relegated in 2006 and 2013 for a single year each. 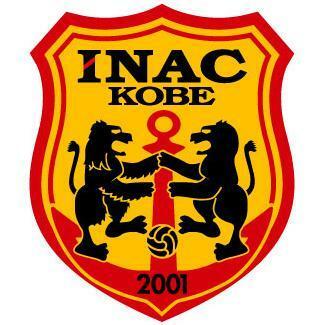 INAC Kobe Leonessa is a top team in the Nadeshiko League since 2006. They have won 3 Nadeshiko League championships. 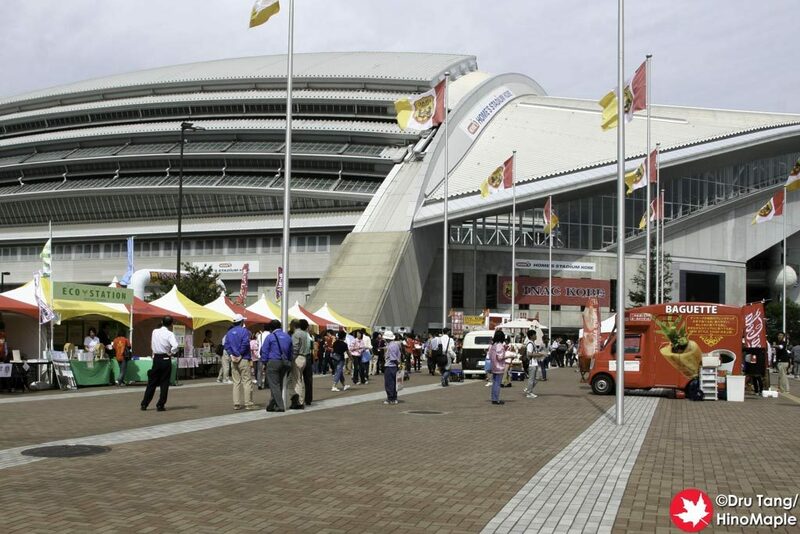 There is only one real station servicing Noevir Stadium Kobe. While Wadamisaki is on the JR Lines, it is only operational for the morning and evening rush hours making it useless for regular games. It is only feasible to use the Kaigan Line. It is a 5 minute walk from Misaki Station. Head out exit 2 and turn left at the top of the stairs. Head straight along the main street and the main entrance will be on the left. There is no access on the side street so stay on the major street. Note: Discounts available for early bird and advance purchased tickets. Both Vissel Kobe and INAC Kobe Leonessa have no English services for purchasing tickets. They can only be purchased with knowledge of Japanese or at the box office on the day of the game. Generally, games will not be sold out but for premium games for Vissel Kobe they may sell out. For Vissel Kobe games, it may be difficult to purchase tickets on the same day due to the popularity of their European born players. 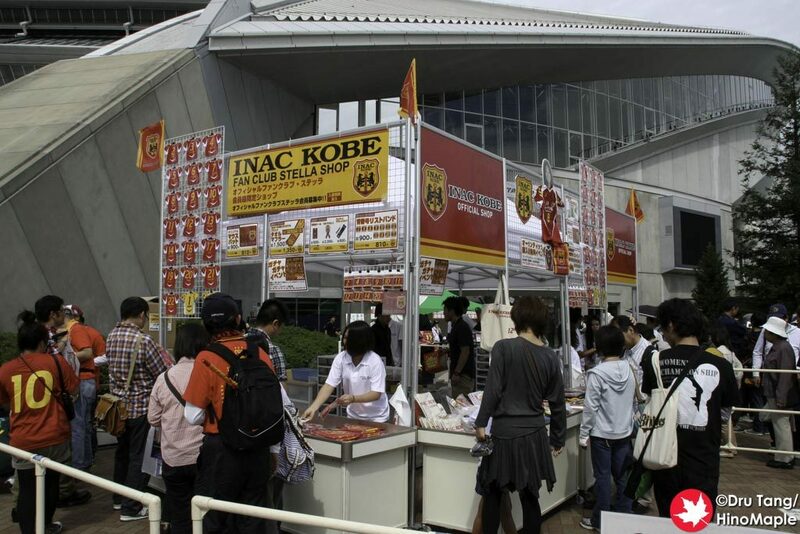 INAC Kobe Leonessa same day ticket purchases shouldn’t be a concern. On game day, there are usually activities just outside the main entrance. This is where you can buy most of the merchandise. There are small shops located inside the stadium as well but merchandise is limited. This entry was posted in Stadiums and tagged Football, Hyogo, INAC Kobe, INAC Kobe Leonessa, japan, Kobe, Noevir Stadium Kobe, Soccer, Stadium, Vissel Kobe by Dru. Bookmark the permalink.